We talk to our clients, listen to their needs and respond to their requested and are committed to continuous improvement and development. ATA Fleet has been a recent recipient of a highly prestigious MTA Award for outstanding service. In an extremely competitive industry this level of recognition is highly sought after. 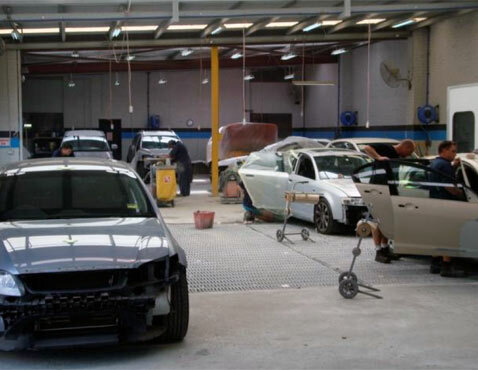 To see more images of our repairers, visit the gallery.